Private guide expert in history and gastronomy. English and Spanish. Get to know Madrid in a personalized way. Learn more about our history and culture. Pass by iconic Madrid landmarks like the Puerta del Sol, Plaza Mayor, La Latina neighborhood, Plaza de la Villa (The Old City Council), San Miguel Market, the oldest restaurant in the world etc. 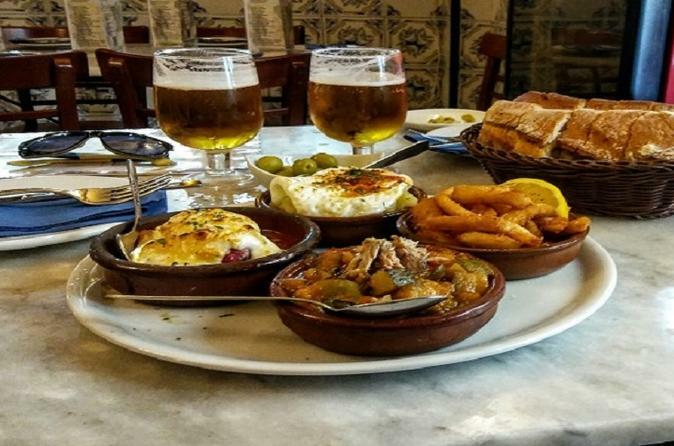 During the tour you will learn more about the history of Madrid and about the tapas tradition in a more personalized way, where you can go at your own pace, asking what you want. You will be guided by a local expert in history and gastronomy so at the end of the tour you will know more about the history of my city and my country.